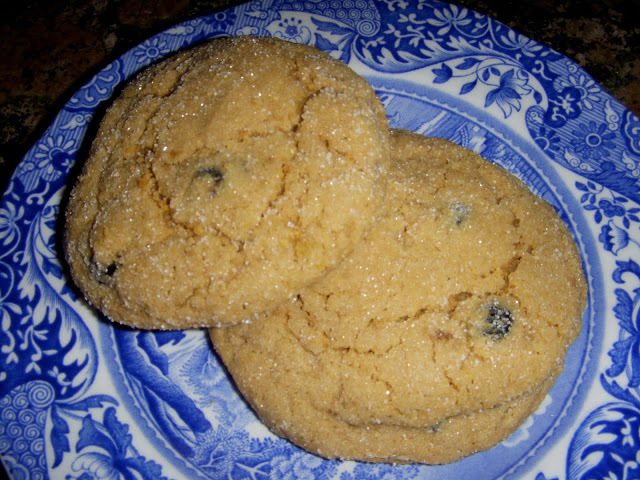 Anyone love blueberries at much as I do? 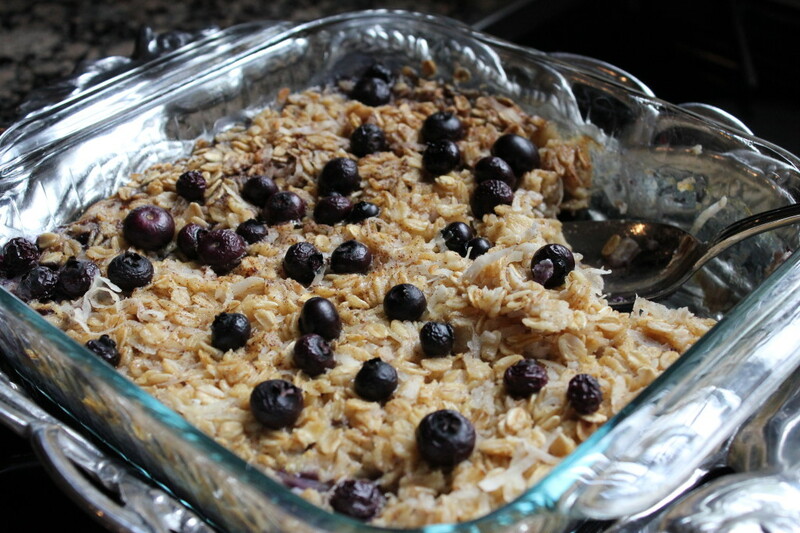 If so, here’s a new baked oatmeal recipe that you must try! My sister first made it for my mom when they visited each other about a month ago in Michigan. My sister is a major health nut and left out the brown sugar. I don’t recommend that, but supposedly it was still good according to my mom. 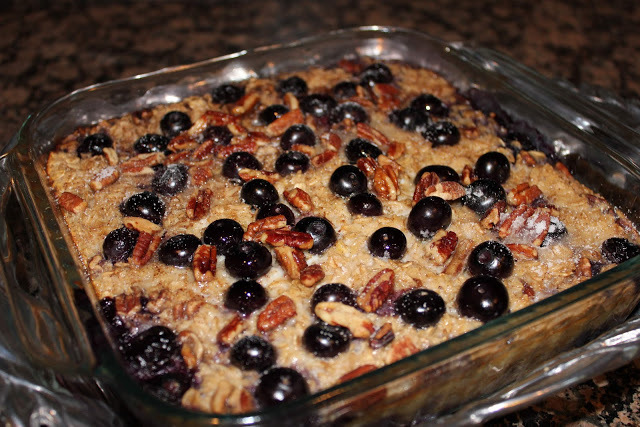 When my mom returned home to Texas, she decided to try the baked blueberry coconut oatmeal again… this time with brown sugar, and guess what? She was hooked! For the past month, my mom has been making a batch of this oatmeal every week for her breakfast. She’s sent me picture after picture via email showing me how good it was! So, being good daughter that I am, I finally made the oatmeal for myself to try. Guess what? I LOVE it just as much as she does! Talk about easy. 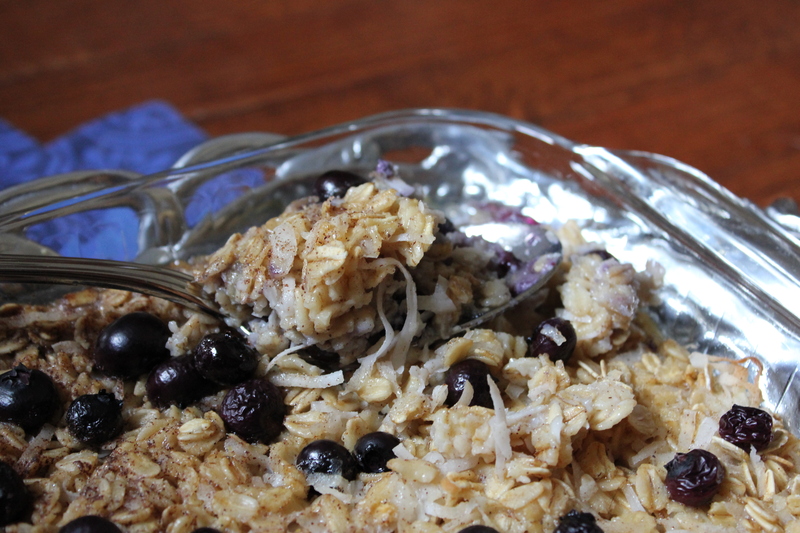 Simply combine the oats, coconut, brown sugar, salt, baking powder and cinnamon in a medium-sized bowl. Then whisk together the milk, egg, coconut oil and vanilla. 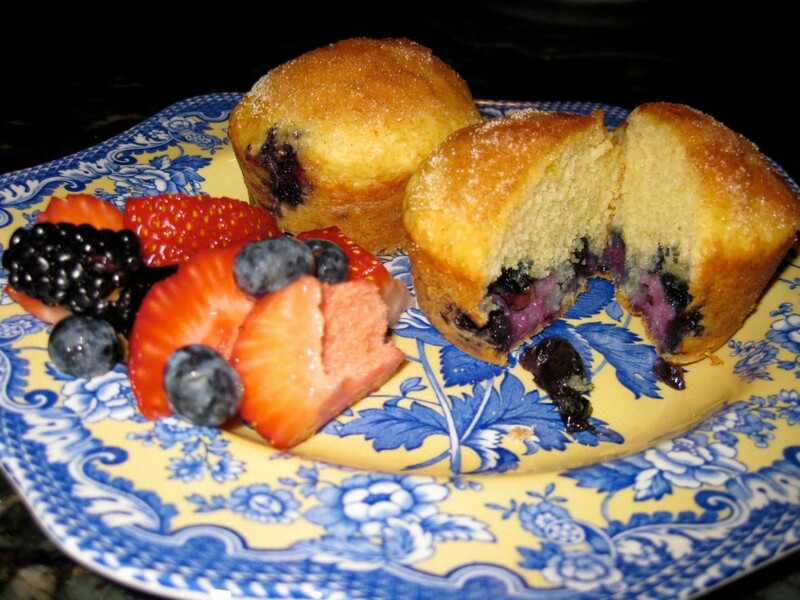 Next, sprinkle two-thirds of the blueberries on the bottom of the pan. 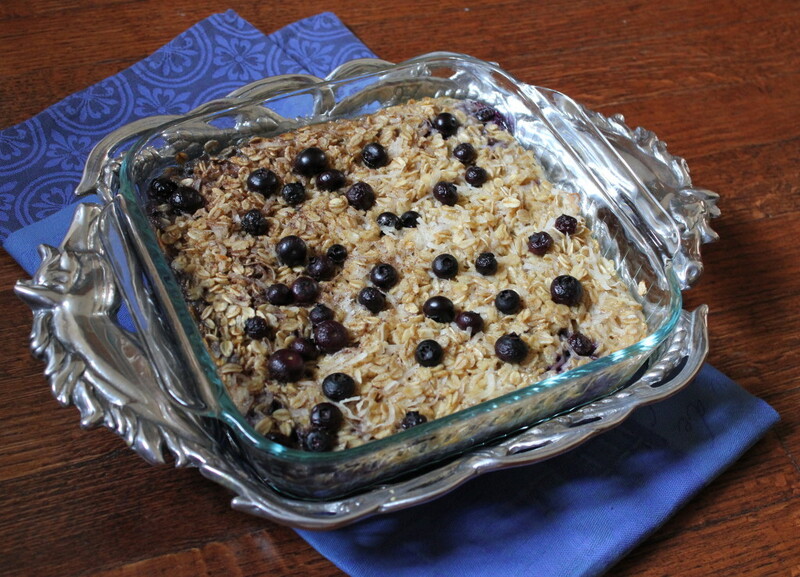 Pour your oat mixture evenly over blueberries. Then pour the milk mixture over oats. 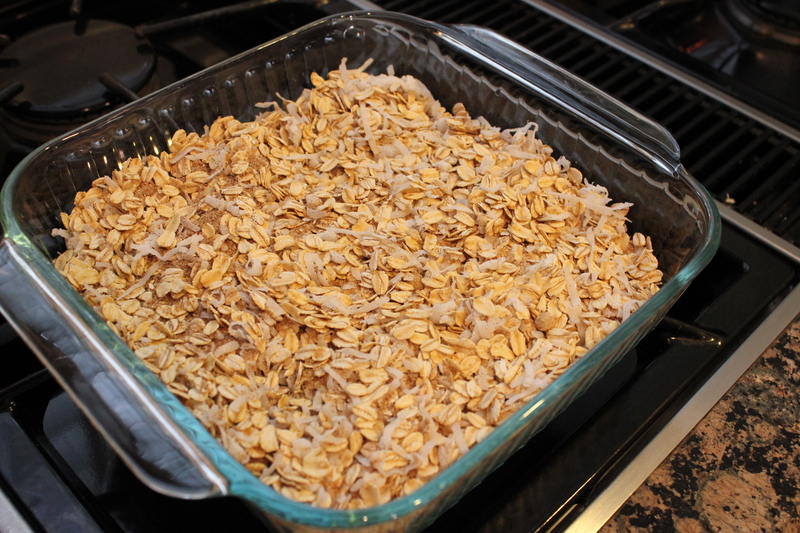 Gently shake the baking dish to make sure milk covers oat mixture. Finally, place the baking dish in 350 degree F oven and bake for 40 minutes. Let cool for 5 minutes and then dig in! It’s healthy and pretty! 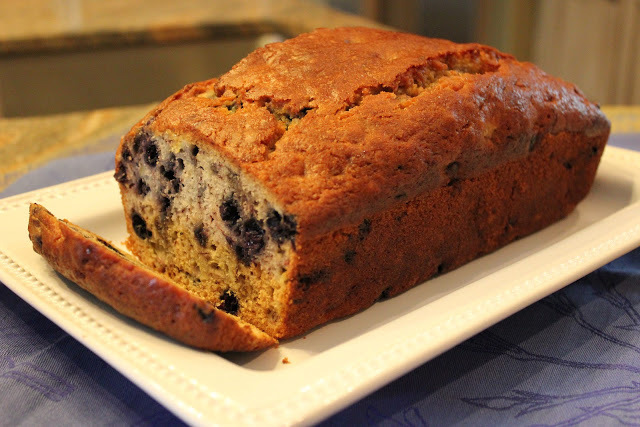 If you’ve never tried the coconut and blueberry combination, put it on your things to-do-list because the flavors are outstanding! Spoon into individual bowls and eat by itself, add a splash or milk or cream, or if you’re like me, add a touch of vanilla yogurt! 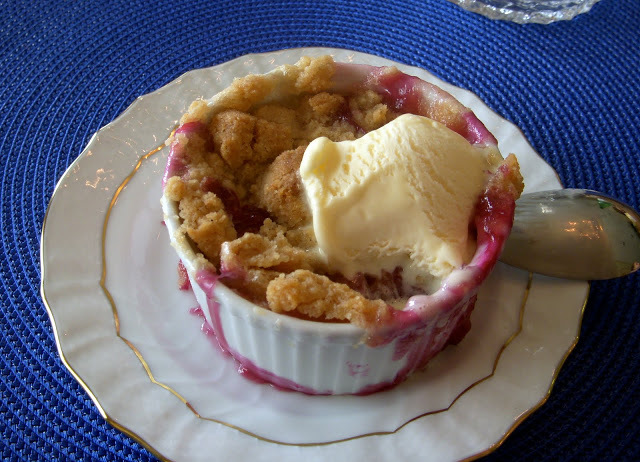 Preheat oven to 350 degrees F. Grease an 8x8-inch square baking dish and set aside. 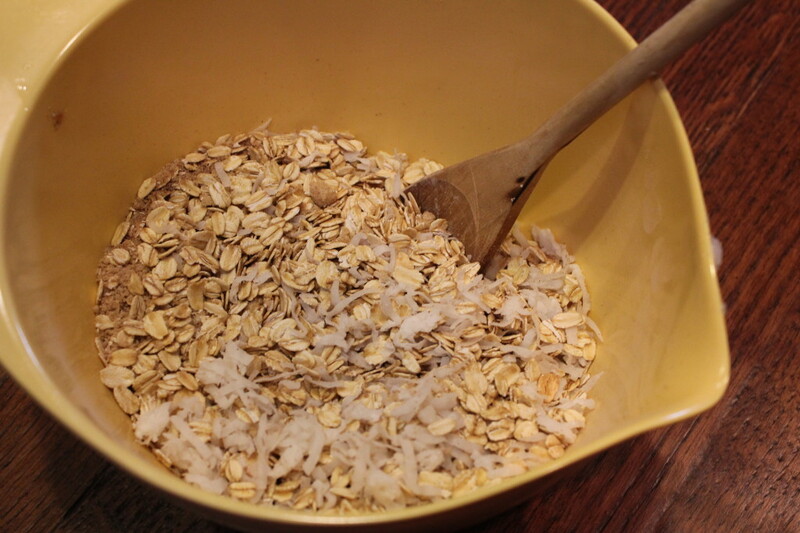 In a medium bowl, mix together the oats, coconut, brown sugar ,baking powder, salt and cinnamon. 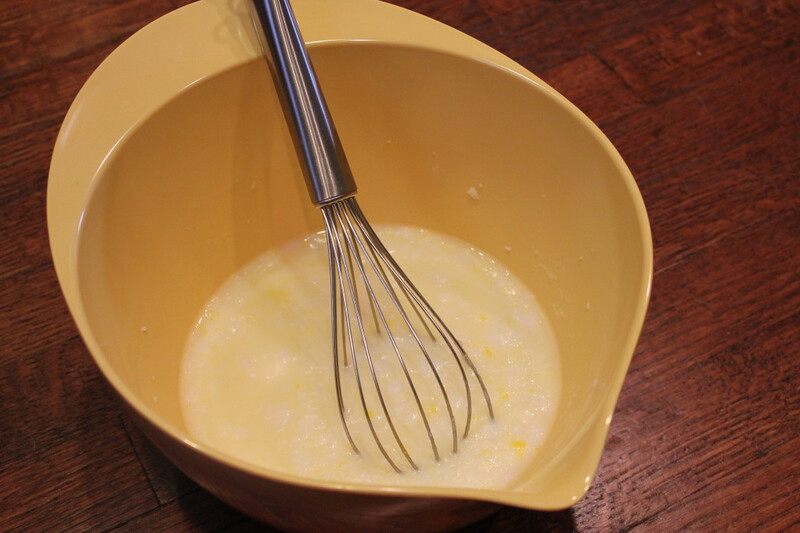 In another medium bowl, whisk together the milk, egg, coconut oil and vanilla. The coconut oil might get a little lumpy/congealed, but that's okay. It will melt when baking. 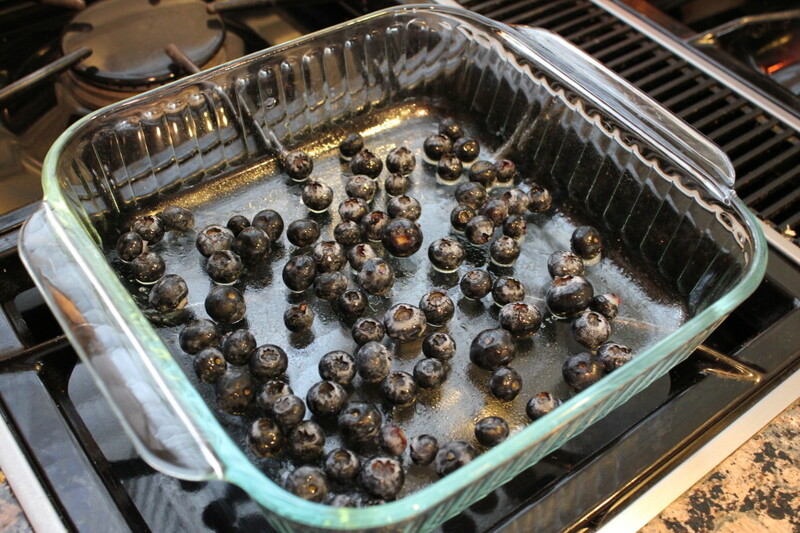 Arrange two-thirds of the blueberries on the bottom of the prepared baking dish. Pour the oat mixture evenly over the berries. Pour the milk mixture over the oats. 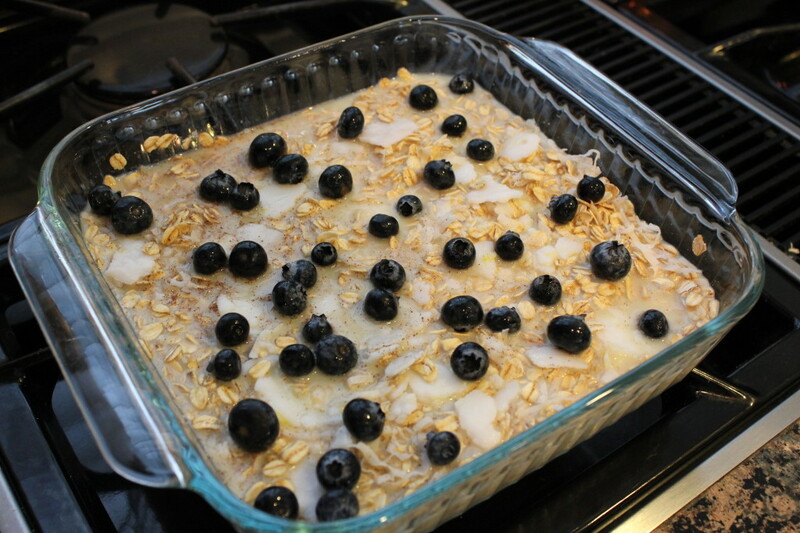 Gently shake the baking dish to make sure the milk covers the oats evenly. 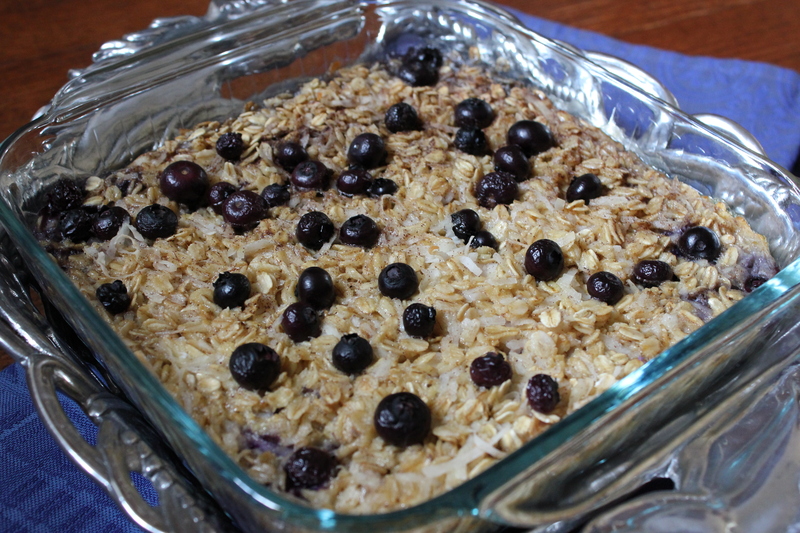 Sprinkle the remaining blueberries on top of the oats. 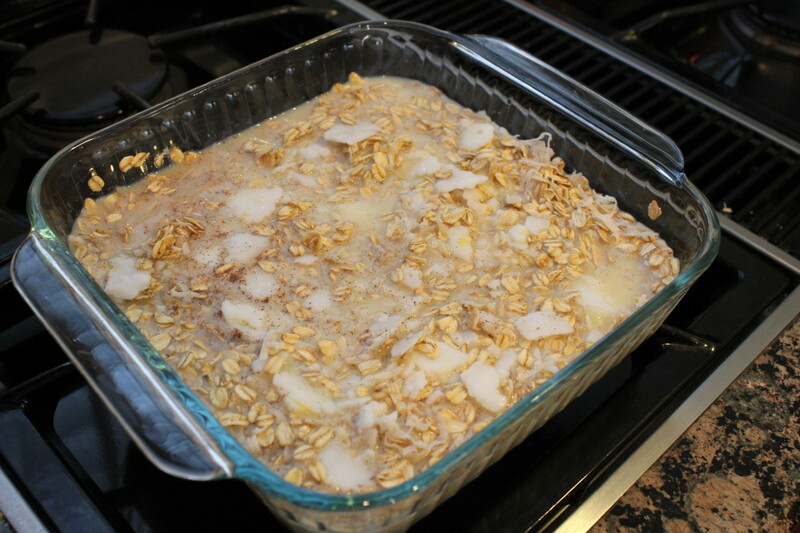 Bake for 40 minutes, until the top is golden and oatmeal is set. Let cool for 5 minutes and serve warm. *Note: Alternatively, when preparing this dish, you can combine the dry mixture with the wet mixture along with the blueberries. Then take that entire mixture and pour it into the prepared baking dish all at once.